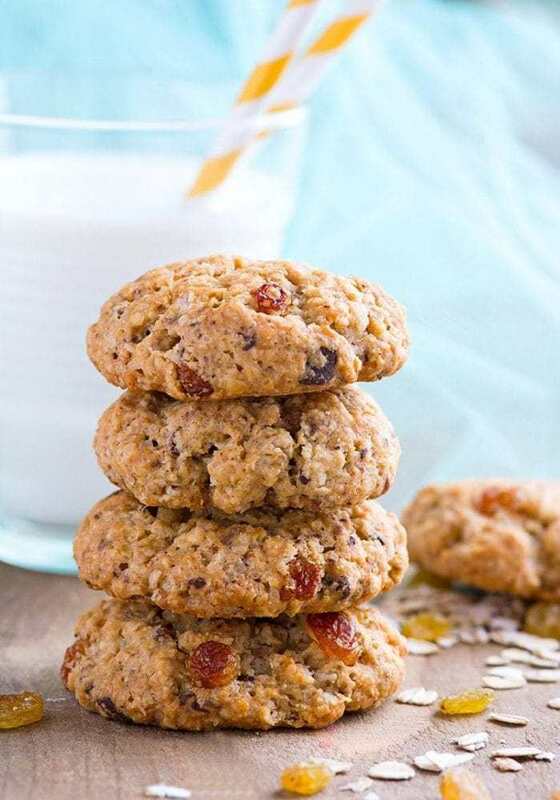 This is simply the best and the easiest recipe I have found for spicy oatmeal raisin cookies. I have made this cookie recipe countless times over the past 8 years. I am sure this is the Quaker Oatmeal raisin cookie recipe! I am pretty sure it comes from the Quaker Oats package as their recipe for cookies using their brand of oats. This has been my family’s favourite for as many years as I can remember! Why mess with the classics, I ask you? When you finally find your perfect cookie recipe you just keep making it. This is my Dad’s favourite recipe for cookies a well. These cookies will keep in a closed container at room temperature for about four days, or frozen for up to two months. 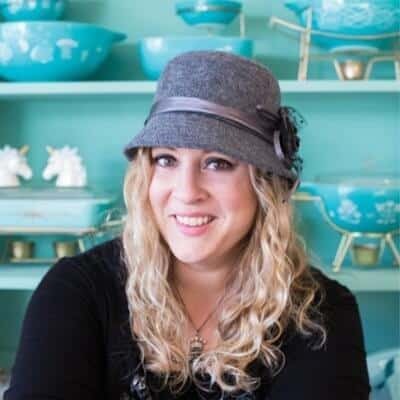 You could even make a double batch and stock your freezer for later! Nonetheless, I thank them mightily for the recipe even though I may not buy their oats, but usually a generic brand instead. Which, by the way, work just fine. You can use any brand of oats in the recipe that you have on hand. 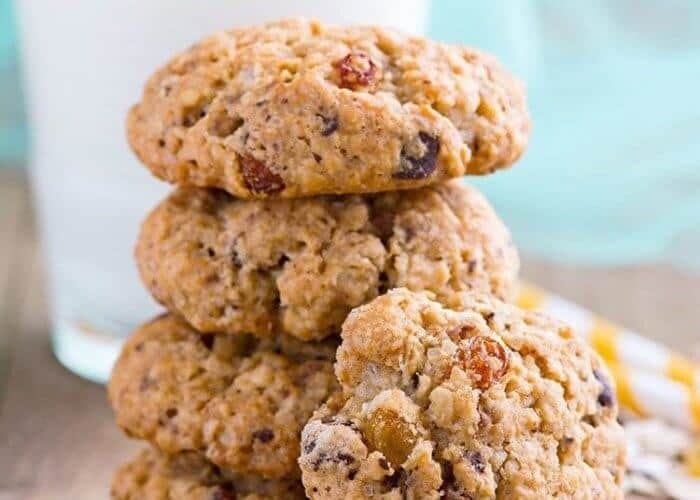 This is the classic oatmeal raisin cookie recipe off of the package! The best ever! Add in your eggs and vanilla and beat until incorporated. In a separate bowl, add in your flour. Add in your baking soda and cinnamon (here is where you can add more if you like ’em spicy, I LOVE them spicier, so I add two). Add to the wet mixture and mix until combined. Add in your raisins. Once those are mixed in thoroughly, add your oatmeal. Place rounded teaspoons of dough on cookie sheet. This is the recipe I use too, with just a few alterations. I use 1 stick margarine and 1/4 Cup vegetable shortening to help the cookies hold their shape and have a bit fewer calories. I also use only 1/2 tsp cinnamon, 1 tsp is too much for my taste buds. I plump the raisins in boiling water, draining them before adding them and my husband says these are the best cookies I’ve ever made, super moist and chewy.